Professional photographers and serious hobbyists alike will be able to expand their photographic expressions with the latest addition to Nikon’s strong line-up of DSLR cameras – the Nikon D850, as announced during the Nikon’s exclusive product showcase recently. “This year marks our 100th year of operations and this is something we are certainly proud of. Since our establishment in 1917, Nikon has maintained its position as a pioneer of optical technologies not only in Japan but also globally. 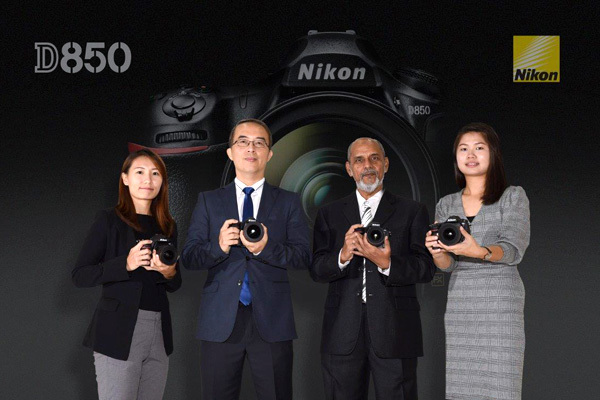 As we continue to push the boundaries of creativity, we have sought to provide a wide range of technologies, products and services to serve and propel the industry to higher levels of excellence”, said Mr. David Ng, Managing Director of Nikon Malaysia. 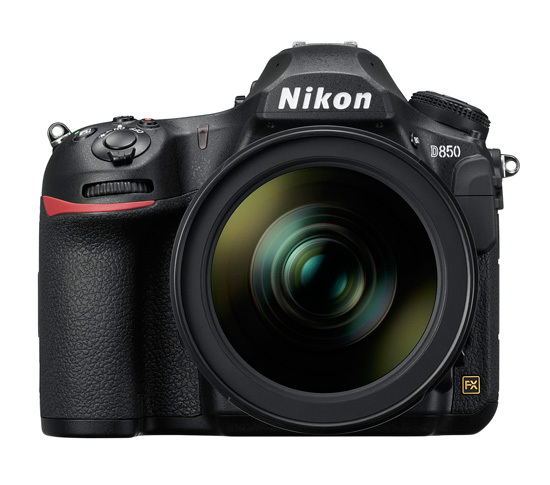 A highly anticipated successor to the widely popular FX-format D810 released in 2014, the Nikon D850 is engineered with advanced features that deliver versatility and uncompromised performance across stills and video shooting, geared towards the growing segment of hybrid photographers in wedding photography, and also of those in the genres of nature, sports, and commercial. 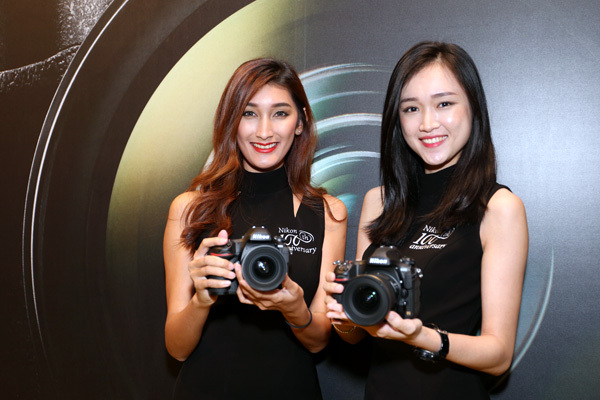 During the product showcase, Nikon also announced a series of FX camera events taking place in the coming few months to promote the photography culture locally. For more information about Nikon’s latest release and upcoming events, visit www.nikon.com.my.